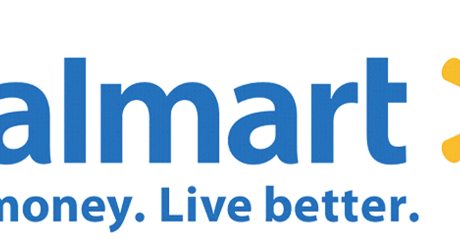 Solar Plus Storage systems deliver competitive energy pricing, grid and environmental benefits. Origis Energy USA empowers your organization to leverage current historically low costs and short deployment schedules to develop large scale solar plus storage systems. 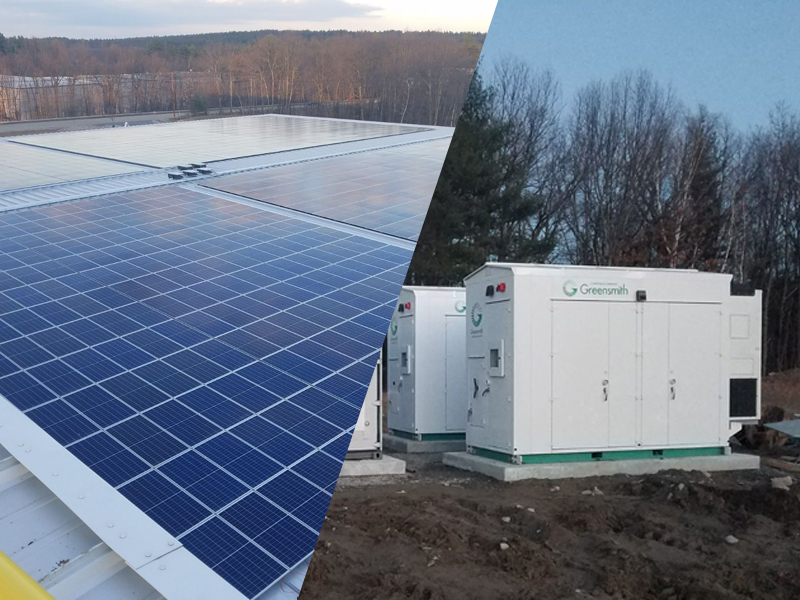 Download a Case Study on the recently completed MA Solar Storage I – Sterling Community Solar + Energy Storage Project. 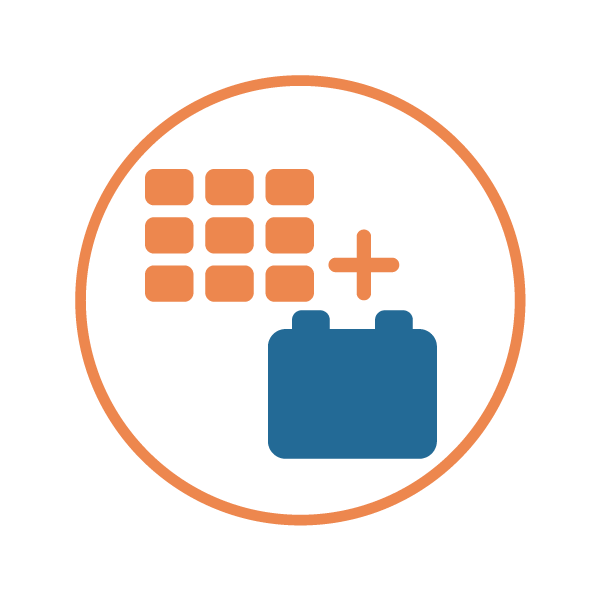 The development of utility and large-scale solar plus storage systems require a sophisticated combination of skills, expertise and market partner alliances. Since 2008, Origis Energy has developed a vertically integrated solar execution model proven in over 100 large scale projects with a total capital cost of over $1 billion. Now we have assembled a top-notch storage team to help you utilize this promising technology, a team with 30 MWs of storage experience. Origis Energy has successfully helped utilities be the first in their regions to utilize clean energy technologies for their rate payers. You can depend on our “First Mover” track record to help you deploy solar plus storage systems with confidence. Origis Energy USA is backed by the financial strength of the Origis Group, a global solar company which has delivered high performing solar projects even in the most challenging market conditions. The company’s financial know how and sophisticated structuring capabilities has allowed it to develop, acquire and finance Commercial & Industrial (C&I) and utility scale projects even during the global financial meltdown and European sovereign debt crisis. Exceptional relationships with more than 15 international financial institutions and tax equity investors through multiple deal executions solidify the company’s ability to outpace competitor’s returns in the race to realize a solar powered future. Our solar plus storage energy solutions experts are here to help you leverage current historically low costs and short deployment schedules.